Bethesda’s post-apocalyptic role-playing game Fallout 76, surely is one of the most eagerly anticipated games of 2018. And in an unprecedented move, the US game company has let millions of players test drive its upcoming game from late October to early November, letting Fallout fans and newcomers get a taste of its upcoming open world game. Actually, the reason for this is that Fallout 76 will be an online-only multiplayer game, so Bethesda likely thought it should give its servers a test run before unleashing the game on the world on November 14, less than two weeks from now. 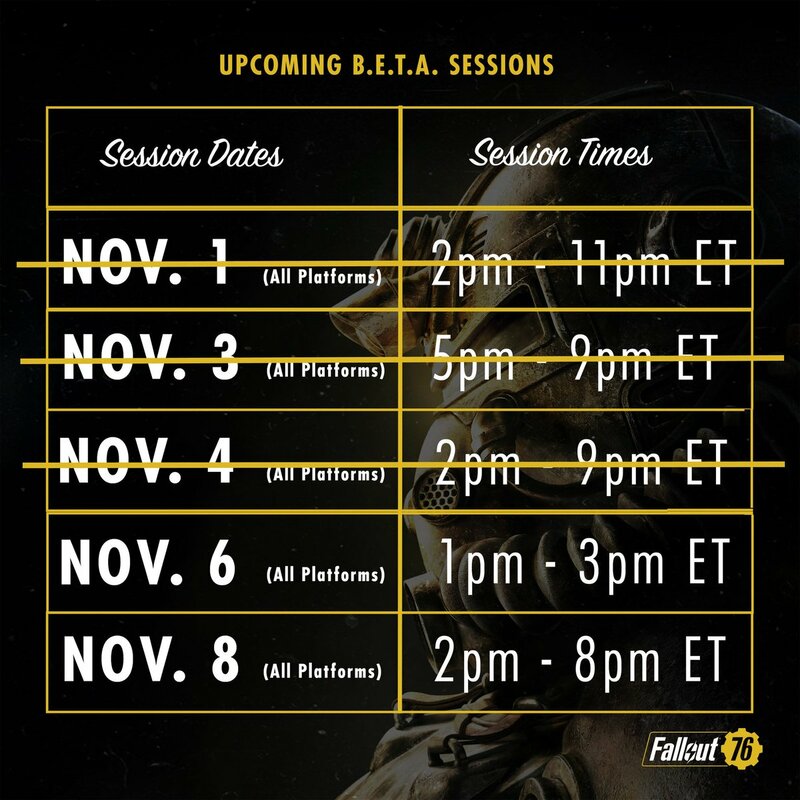 And those yet to dive into the beta still have a chance to do so, as the Maryland-based outfit has now revealed the times during which Fallout 76’s final two beta sessions will take place (see schedule below). 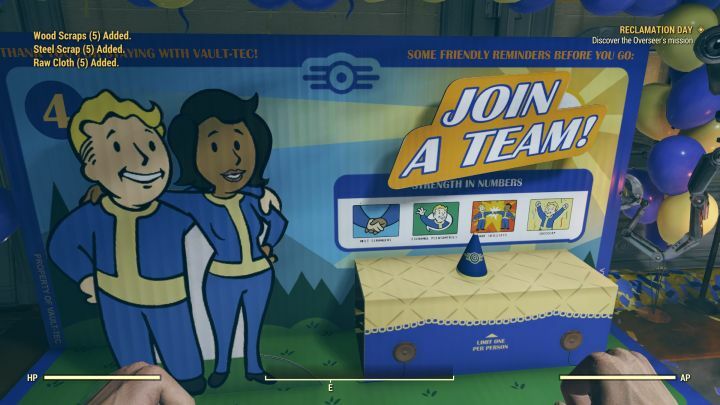 Thankfully though, it looks like Fallout 76 could be a great experience despite it being very different to earlier entries in the franchise. That is, no NPCs roaming around and a story which is told through holotapes and notes scattered about the world, but still an engaging experience with plenty to see and do, and opportunities for co-op gameplay via interesting in-game events. Here’s hoping, then, that this beta does help Bethesda iron out most of the game’s quirks before launch, and that the final game does not disappoint Fallout fans when it’s released later this month. Note: Fallout 76 will be released on November 14, 2018. Available on PS4, Xbox One and PC.